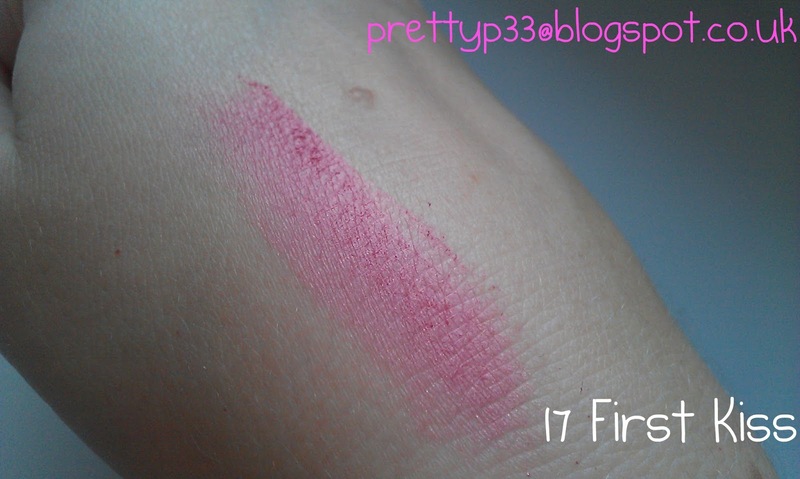 When it comes to blush I'm a pink girl, always have been. I have fair skin and blonde hair so I think that colour suits me best. 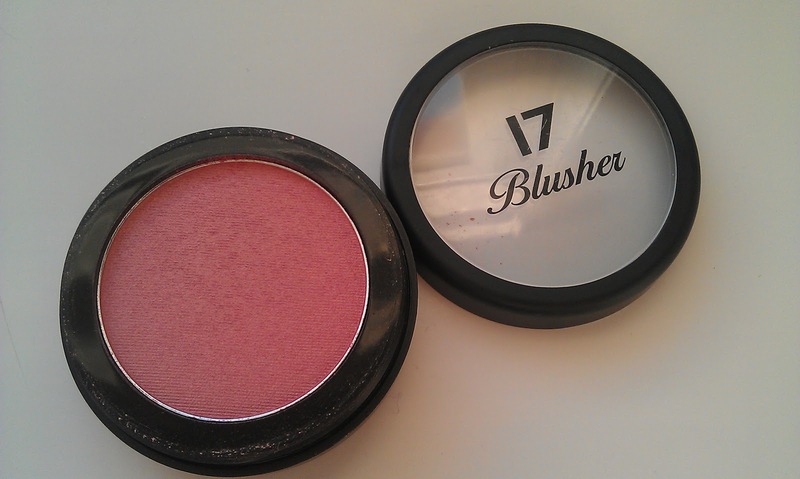 My makeup purchases are always well thought out except when it comes to blush. For some reason I always buy on impulse and usually just pick something up as I'm out but my past 2 blushes have been by 17 and I was happy with both of them. 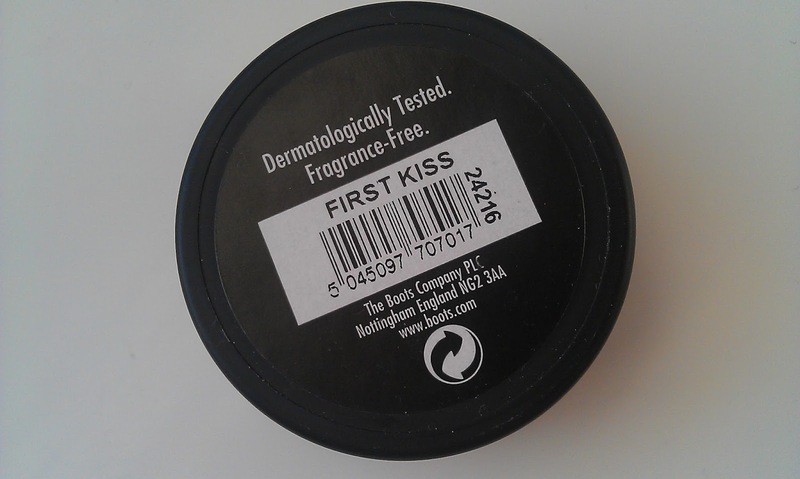 First kiss is a strong pink blush with a rose gold tone. 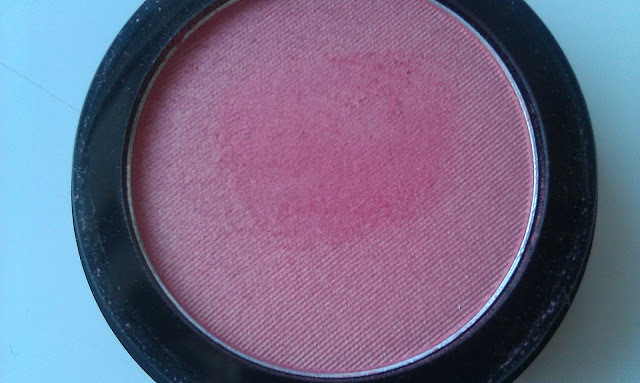 You can build it up or lightly sweep across your cheekbones for a hint of colour. The rose gold gives a lovely subtle shimmer and really is a gorgeous shade. It stays on all day and the colour doesn't fade. For £3.49 you get a really great product and I will be sure to pick up another 17 product in the future.